We can help you fix your bike to get more enjoyment out of riding while saving money on repairs. 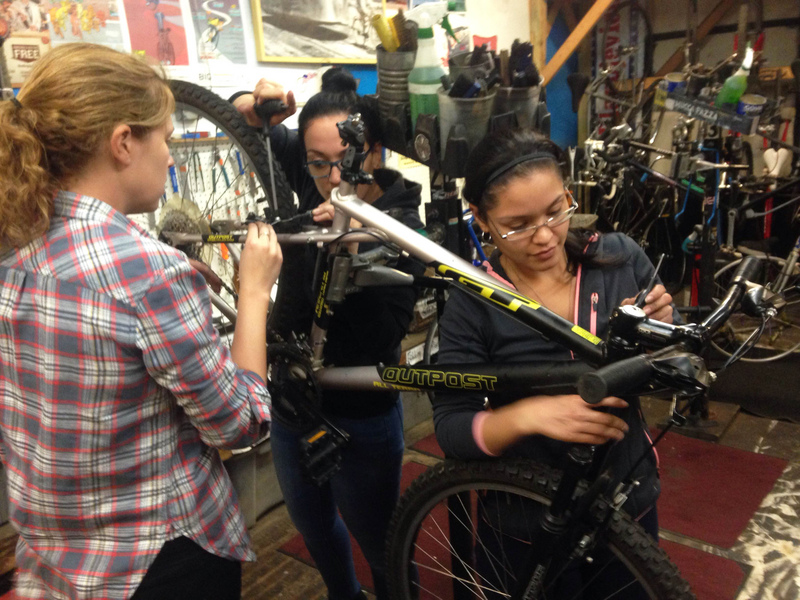 Trained instructors walk you through each aspect of bike maintenance in informative, relaxed classes. We run frequent workshops, providing helpful advice as well as bike stands with full sets of tools. Want to wield a wrench in a non patriarchal environment? 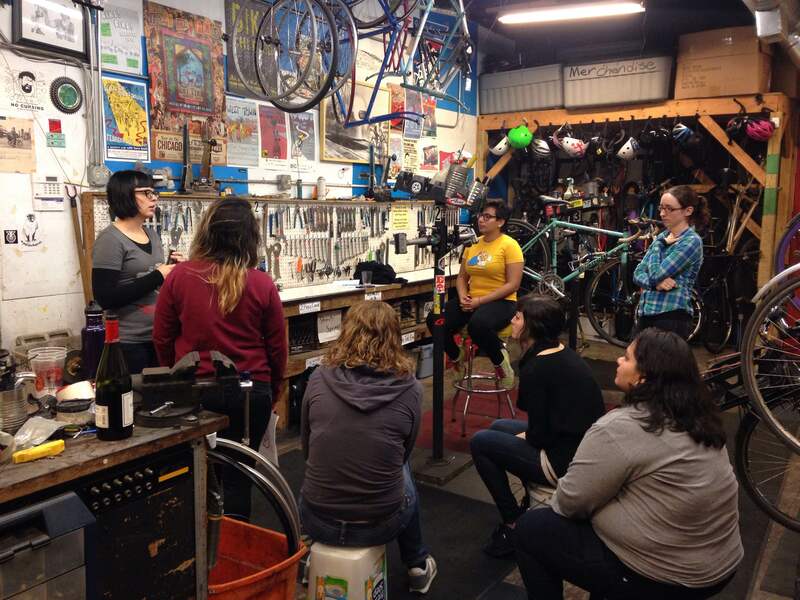 We provide a comfortable place to work on your bike for women and transgender bike lovers! We offer this Open Shop Wednesdays 7:00-9:30pm. 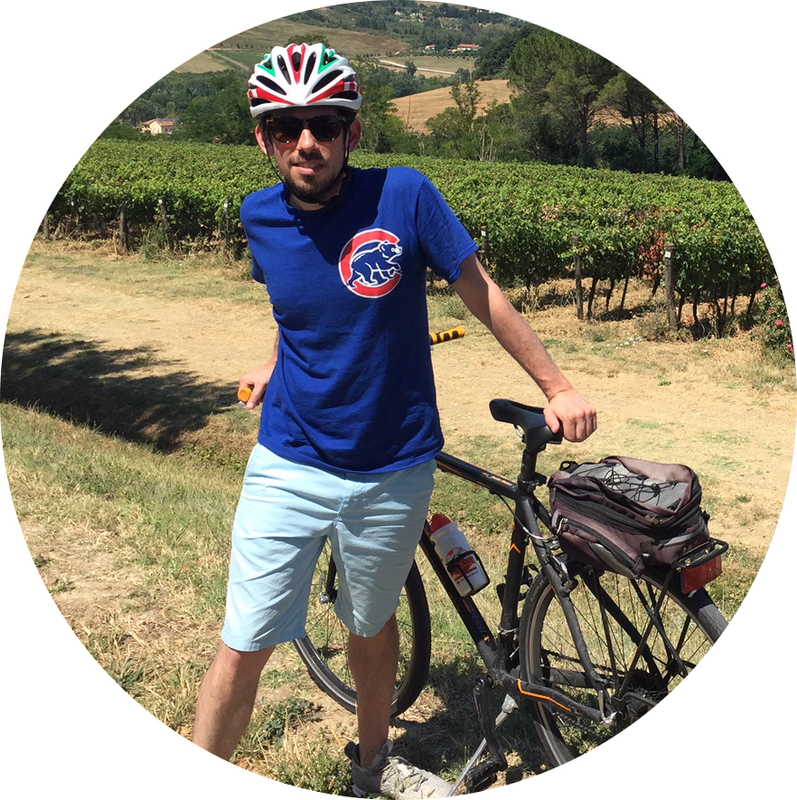 "I took the Build a Bike class back in the Summer of 2016. Mikey was a great teacher and helped me realize how manageable it was to fix things on my bike. He even inspired me to pass these skills onto my students. This past year I started a cycling club at the high school where I work. Every weekend we go on a 20-40 mile ride exploring the trails and neighborhoods of Chicagoland. Thanks for all of your guidance, West Town." 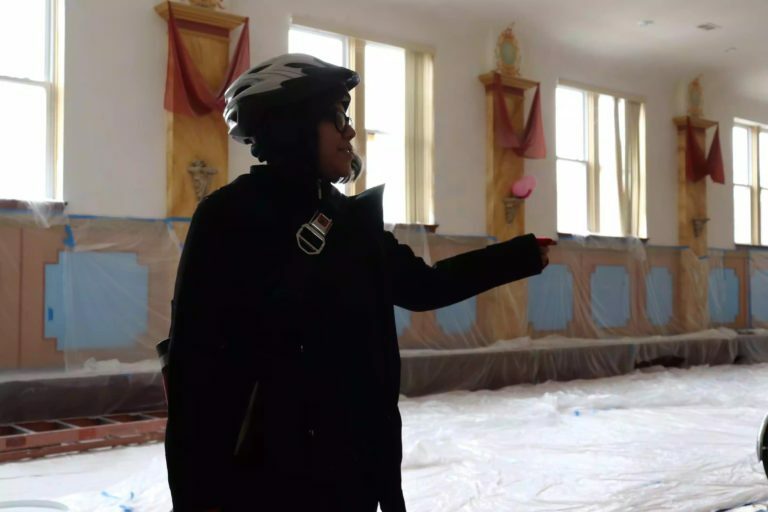 "I joined Build a Bike to learn about much more complex bike repairs that I could share with my students as I am the leader of a biking club in Little Village. After the first four sessions I feel like I know so much more than I knew going into this. Alex is a very good teacher, he really takes his time to work with everyone and makes everyone feel included in the class. I hope to implement some of his teaching style while continuing to work with my youth."